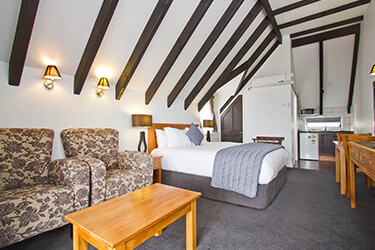 Welcome to the Prestigious Knights Inn- a place of luxury and comfort. 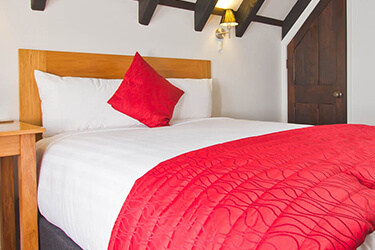 Our goal is to provide you with a warm greeting, a comfortable stay and ensure you leave feeling refreshed and looking forward to revisit our charming Inn. 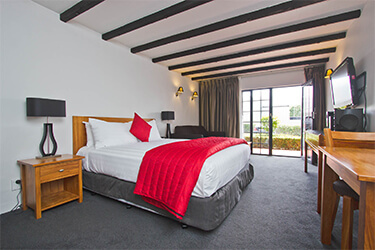 Knights Inn is centrally located in Greenlane/ Epsom suburb – we are directly opposite Alexandra Raceway and ASB Showground/EXPO centre and walking distance to Greenlane Hospital and Cornwall Park. 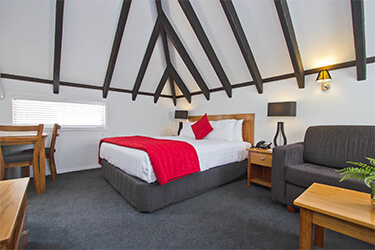 We are just a few minutes’ drive from the central city and other key commercial hubs of Auckland. 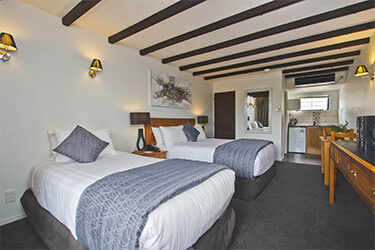 We have 26 spacious rooms plus a three bedroom apartment, fully refurbished in 2018 with a bright and modern outlook; ideal for business, family and tourist travellers. 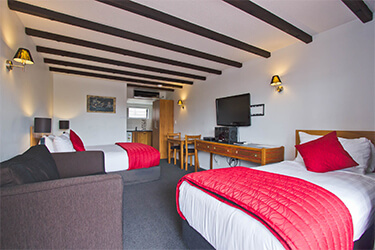 All the rooms are equipped with every convenience and comfort you would need including heavenly comfortable, king-size beds, modern LCD TVs and free 50+ SKY channels including movies and sports. We also offer free unlimited wireless internet for you to work from the comfort of your room. Spacious open plan room with king-size bed & double sofa for your comfort. 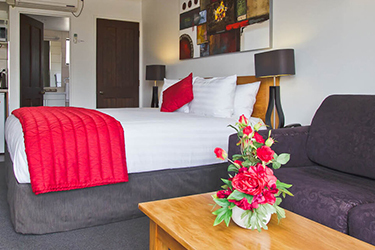 Spacious open plan room with king-size bed & double sofa bed for your comfort.